How long will the ESSIAC® Extract formula keep? 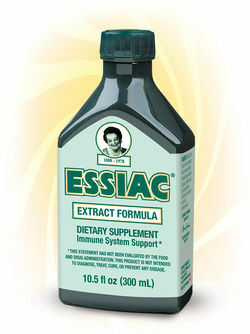 Unopened bottled ESSIAC® Extract formula will keep for approximately two years. Once the bottle has been opened, it will retain its potency and freshness for approximately 2 weeks.